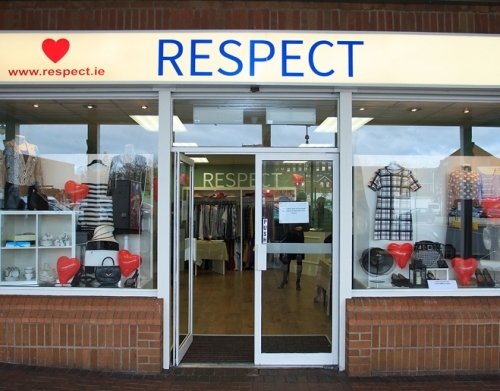 The RESPECT Shop in Park Shopping Centre in Dublin 7 accepts ladies, gents and childrens clothing as well as toys, books and bric-a-brac. 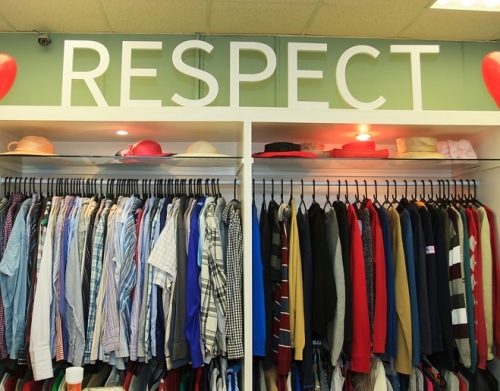 We welcome all our donors who continue to donate the most valuable gifts in mint condition. A dedicated team of volunteers give generously of their time on an ongoing basis.